Gamma Networks provides data privacy solutions that enable effortless and secure data provisioning. The company's cloud-based platform provides organizations with the tools they need to construct and enforce complex data policies. With built-in data governance and lineage tracking, Gamma offers privacy by design including de-identification as a service, cell-level access controls, and continuous risk monitoring. Gamma lets you control and monitor data as it’s accessed, view the policies at work across your data environment and ensure that compliance requirements are met. Gamma enables customers to optimize their enterprise data infrastructure by 1) reducing the risks of sensitive data exposure, 2) providing business users fast, secure on-demand access to the data they need, and 3) automating the process of secure data provisioning so that dev ops and data engineering resources can work more productively. Gamma Networks is headquartered in Silicon Valley. 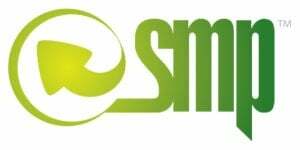 For more information, please visit: https://gammanet.co/. TigerGraph is the world’s fastest and most scalable graph analytics platform. Based on the industry’s first Native and Parallel Graph technology, TigerGraph unleashes the power of interconnected data, offering organizations deeper insights and better outcomes. 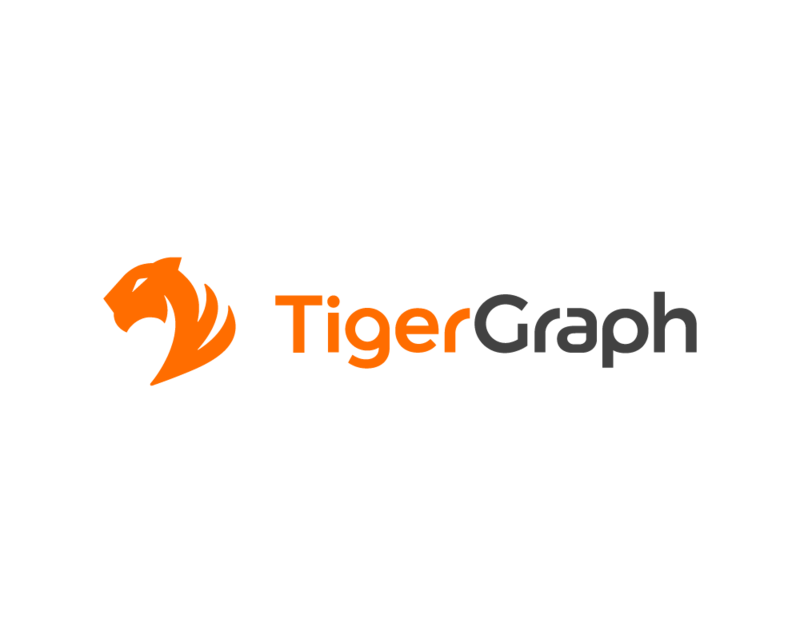 TigerGraph fulfills the true promise and benefits of the graph platform by tackling the toughest data challenges in real time, no matter how large or complex the dataset. TigerGraph’s proven technology supports applications such as IoT, AI and machine learning to make sense of ever-changing big data, and is used by customers including China Mobile, Intuit, VISA, Wish and Zillow. The company is headquartered in Redwood City, CA, and is backed by investors including the founders of Yahoo!, Walmart Labs, DCVC and Morado Ventures. Follow TigerGraph on Twitter at @TigerGraphDB or visit www.tigergraph.com. Vertica is trusted by thousands of leading data-driven enterprises around the world, including AT&T, Etsy, Twitter, Intuit, Uber and more to deliver speed, scale and reliability on mission-critical analytics. The Vertica Analytics Platform is purpose built from the very first line of code for Big Data analytics. It is designed for use in data warehouses and other big data workloads where speed, scalability, simplicity, and openness are crucial to the success of analytics. Vertica relies on a tested, reliable distributed architecture and columnar compression to deliver blazingly fast speed. All based on the same powerful, unified architecture, the Vertica Analytics Platform provides you with the broadest range of deployment models, so that you have complete choice as your analytical needs evolve. 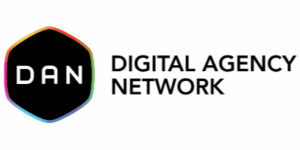 KDnuggets, a leading site for Analytics, Big Data, Data Mining, and Data Science, including news, software, jobs, data, opinions, tutorials, courses, education, and more.